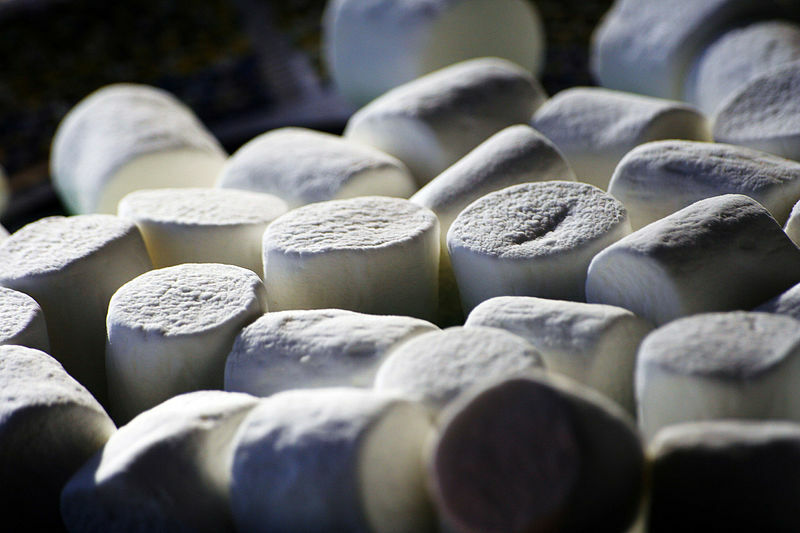 The marshmallow is about the weight of an Australian $2 coin – yet many of us didn’t pick up the marshmallow until the end where we discovered that the structures couldn’t support the marshmallow. We assumed that it was light and fluffy but the reality was quite different. This is a great analogy for projects – a number of assumptions are made early on, with solutions based upon these assumptions. Test early, test often. Specialised skill sets (engineers and architects) create the best structures. There is no one correct solution (this is a very important principle). This is also a key reason why Business graduates and CEOs can have trouble doing this exercise. Business graduates (MBAs) are trained to find and create the one correct plan, then execute it. But when the marshmallow is placed on top at the end, the structure falls over and there’s no time to fix it! Kindergarteners prototype – they stick a spaghetti into the marshmallow and keep going from there. I’m going to try this in the next design thinking/design workshop that I run as it’s a fantastic innovation, creativity and collaboration exercise. If you’re interested in running this yourself, check out The Marshmallow Challenge website, run by Tom Wujec. 3uHSM8 Say, you got a nice post. Awesome. Illustrations of this include a cage of beef or barrel fill of seafood. any given time. Depending on the tier that you target, all of the tokens may not lose on a single run, either.